NC WiseOwl is a free Web site that offers access to online sources of information, including EXPLORA, an EBSCO database of age-appropriate magazine articles, encyclopedia articles, and Associated Press videos. Searching for information in NC WiseOwl will provide better results for students than Google because NC WiseOwl screens out a lot of unreliable information sources. You may need a password to access these resources. If so, ask Mrs. Fountain for the password. Tip: If you cannot find any articles about your topic in the middle school zone, try the high school zone even if you are a middle school student. Welcome to the Butner-Stem Middle School Media Center Webpage! We are here to help you! Please visit the media center and don't be afraid to ask for help. 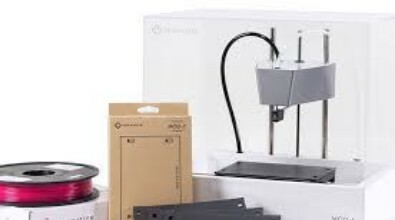 You can design and create 3D items with our 3D printers! Unfortunately, NewMatter went out of business in the spring of 2018, but we can still use the Mod-t printers by preparing the design files with a free online app called AstroPrint. See the video below, titled "New Matter Store Closure". 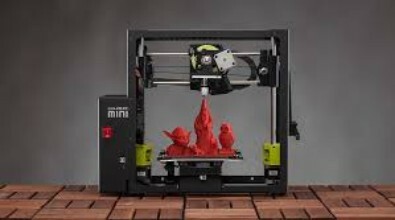 The Lulzbot Mini is a higher quality 3D printer but more complicated to operate. Keep checking our site here for directions to come in the near future!